PGE Fire Justice – Fires devastate California and PG&E may be to blame. Over 40,000 people have been displaced from their homes in the deadliest wildfire on record. Social media helps showcase first-hand the destruction caused by the massive fires raging through Northern California, particularly in Santa Rosa located deep in Sonoma County. 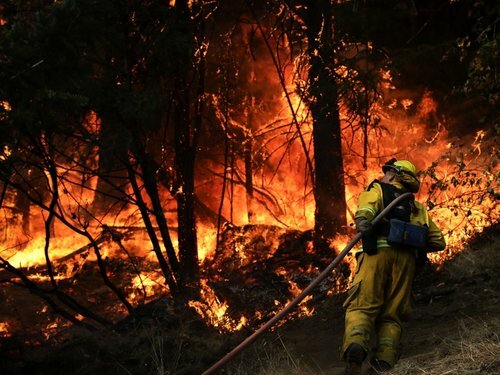 40 dead & hundreds missing after 6 days of #wildfires in California. 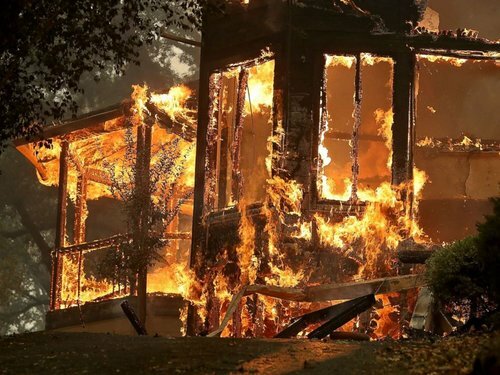 Why is PG&E to Blame? On Thursday, October 12, 2017, the California Public Utilities Commission - a regulatory agency responsible for privately owned public utilities in the state of California - launched an investigation into the role PG&E may have played in the devastating fires in Santa Rosa and Sonoma County. A number of PG&E's downed wires and blown transformers occurred at the same time of multiple fires igniting, according to fire dispatch calls from the first 90 minutes of the firestorm. The director of PUC's safety and enforcement division, Elizaveta Malashenko, sent a letter to PG&E ordering it to "preserve all evidence" including "all failed poles, conductors and associated equipment from each fire event." Hundreds of acres in Northern California continue to burn. Santa Rosa, located in the heart of Sonoma County, has suffered some of the worst destruction. 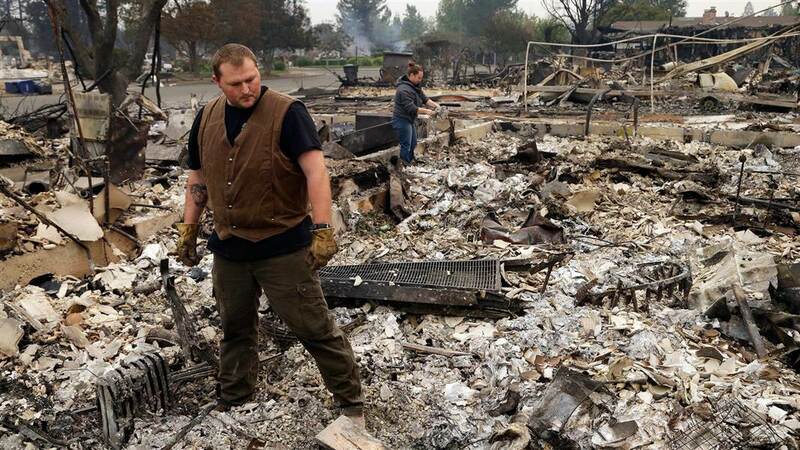 The fires have destroyed nearly 3,000 homes and caused $1.2 billion in damage. Over 200 are still reported missing just in the Santa Rosa area, while 22 people are confirmed dead. 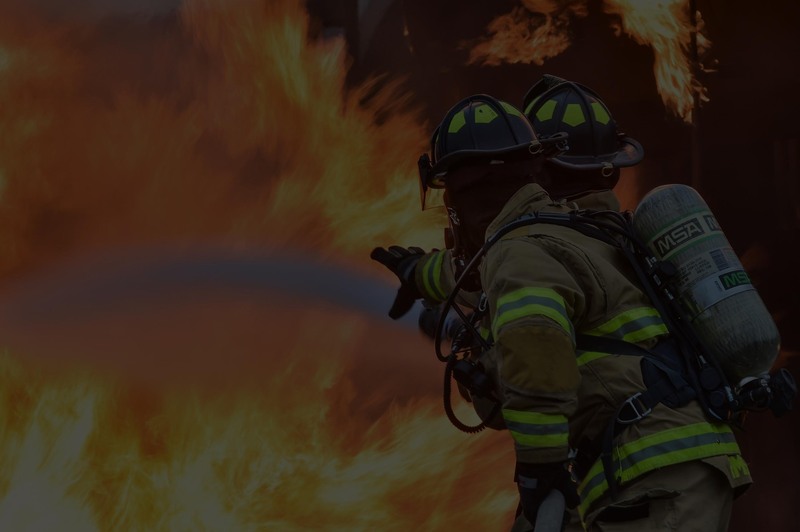 We're leading the way in Sonoma, Napa, and Mendocino Counties' Fire Litigation.